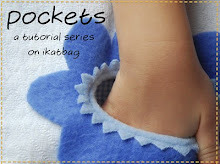 ikat bag: Have I Lost It If I Went Shopping At RadioShack For Craft Supplies? 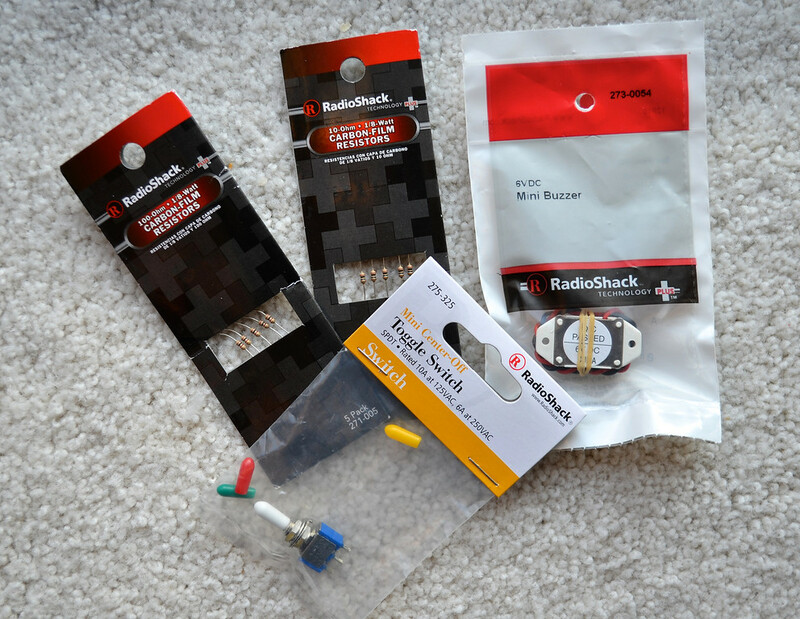 Have I Lost It If I Went Shopping At RadioShack For Craft Supplies? No one said Christmas crafting had to involve felt, glitter, or gingerbread, right? Some friends and I are putting together a little crafting series for you! 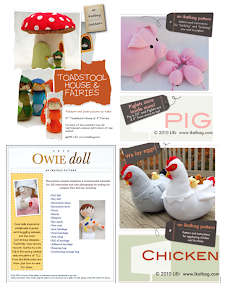 Maybe even quite a different crafting series, I might add. More soon! Interesting. Can't wait to see what you come up with. A robot maybe? I can always count on you to interest and entertain and inspire! If you like that, you would probably love American Science And Surplus. There is a warehouse on the way to my in-laws, but they also do mail order. FUN stuff! Jenny - thanks for the link! Always happy to find new places to buy craft supplies. I just asked the husband for a breadboard for Christmas, with the little jumper cable thingies. I found it quite funny - how many wives ask husbands for stuff like that? Hee! I asked for a bread board one year, but it was wooden for cutting my fresh bread-it has a lid with grooves in it for the crumbs to fall into! LOL I knew you would like it. Hours can be spent in the store. The kids like it, too. You are a fun Mom, and wife, I'm sure!